CODART member Laura Ritter, Curator for Netherlandish and French Art at the Albertina, asks for your help in locating a specific copy of Bosch’s Haywain. 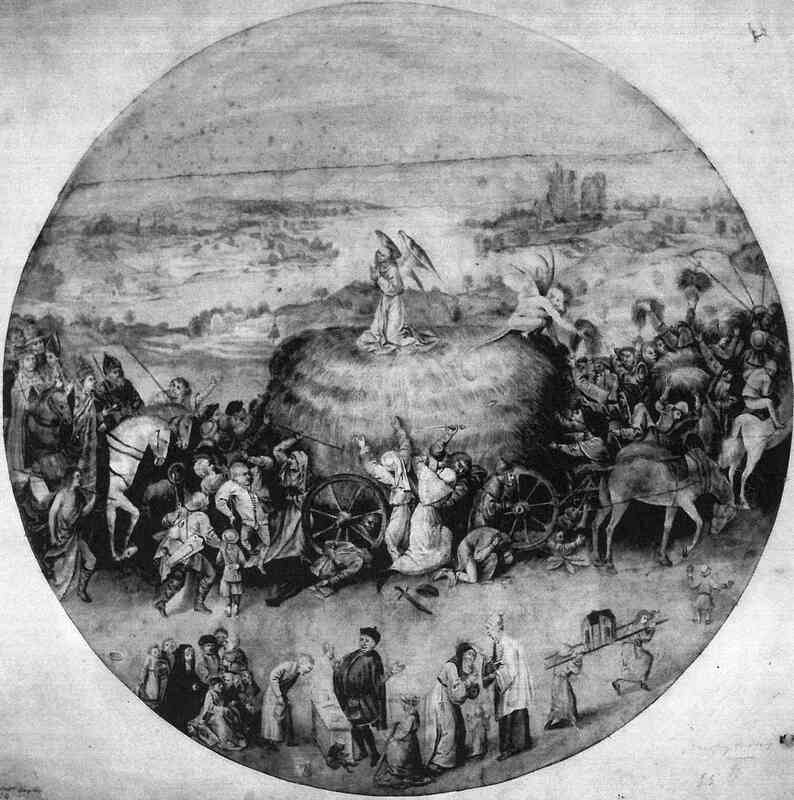 The drawing (possibly a watercolor) was published by Erwin Pokorny in the essay Hexen und Magier in der Kunst des Hieronymus Bosch (Witches and Magicians in the art of Hieronymus Bosch) in 2009. The essay is available at www.historicum.net but the current whereabouts of the Haywain copy are not known to the author.